Eyebrows are the most visible feature of one’s face. They help you make a strong style statement. It is not possible for you to go to parlours every week to get your eyebrows brushed. You can use eyebrow brushes at home to maintain the shape of your brows always. It is an art to choose the correct brush for your eyebrows. Looks are the first footsteps to confidence. Eyebrow brushes are the amazing ways to embrace and nurture looks. This style guide to 10 best eyebrow brushes in India is your ultimate rescue to choose some of the best options available for eyebrow grooming. 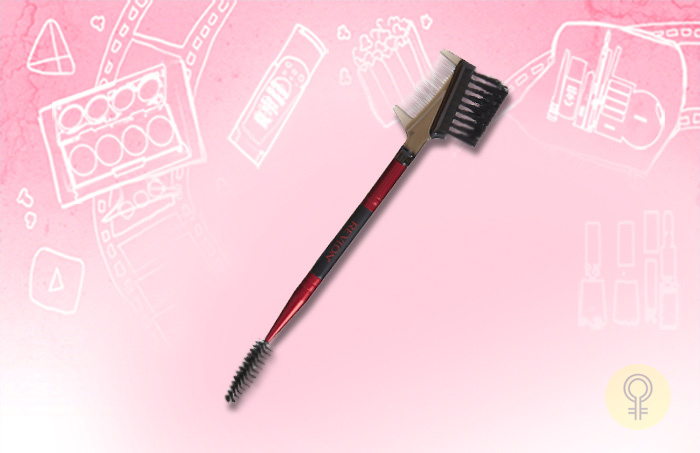 This superb Eyebrow brush is a must have in your styling kitty. Its unique thin bristles are perfect brow grooming options. It is made up of nylon, wood, ABS and aluminium. Thus, it is an extremely durable brow grooming option. 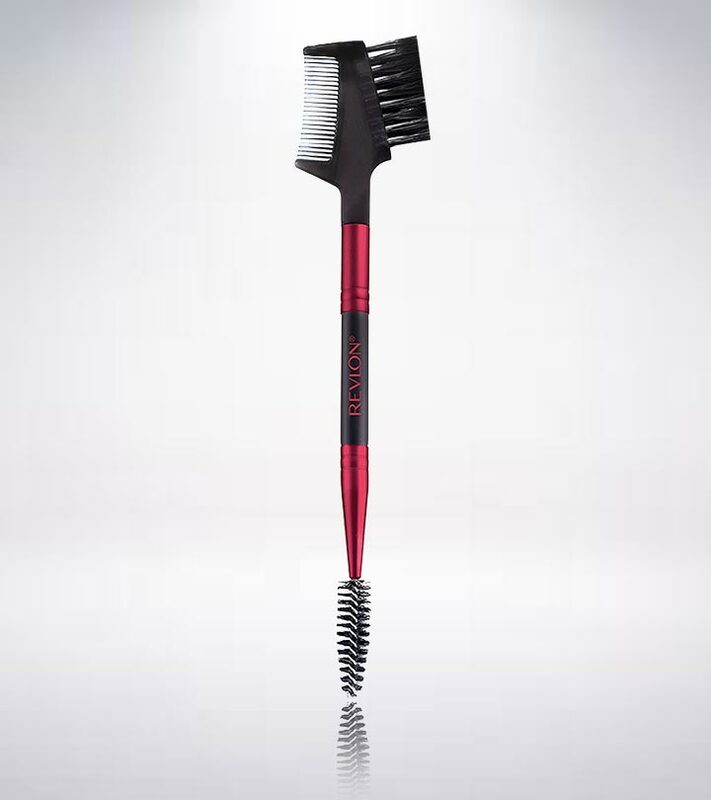 Its dual sided bristles can also be used to comb your eyebrow hair inside out. It offers the leisure to groom eyelashes after the seamless application of mascara. 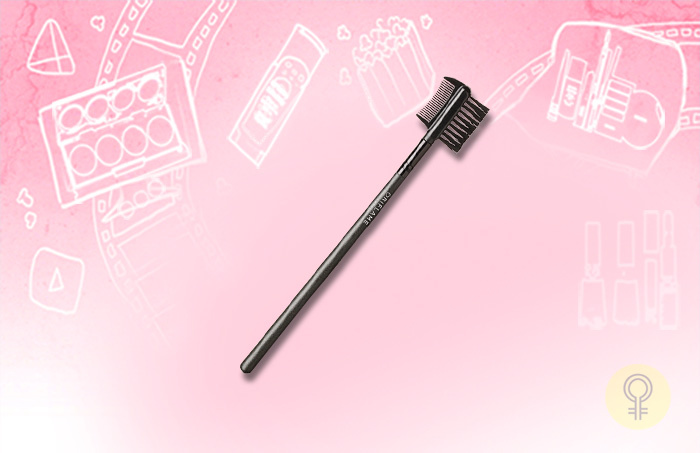 This amazing eyebrow brush by Oriflame is a rescue for women who love to stay groomed 24X7. 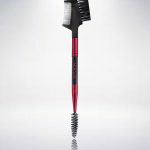 Double Ended Eyebrow brush by Revlon is the exclusive eyebrow brush that is artistically beautiful. It is a perfect all in one grooming option for eyebrows and eye lashes. Its pink and black look is mesmerizing. The angular brush is meant for perfectly contouring eyebrows. The comb works in separating eye lashes for a super refined look. This eyebrow brush is yet another branded option for well groomed eyes. One end offers even bristles meant for contouring eyebrows and the other end offers a fine comb to separate the lashes. Remember! An eyebrow brush should be the most basic makeup tool in your makeup kit. It is required for a no mess look and also for a cleaner finish. 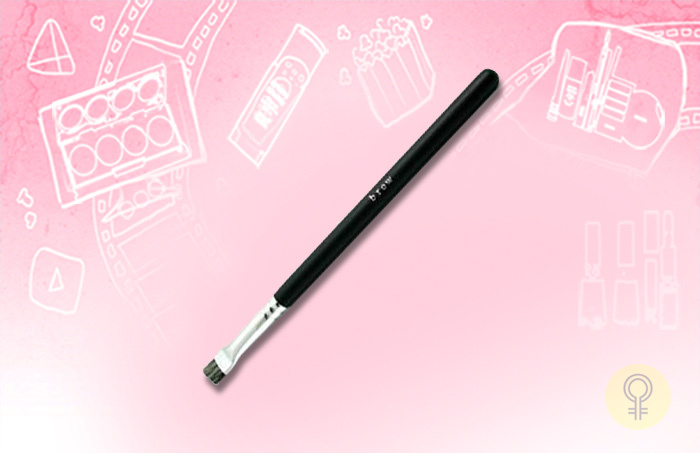 This long lasting eyebrow brush is an affordable branded option for brow grooming. It offers the dual benefits of brush and comb. 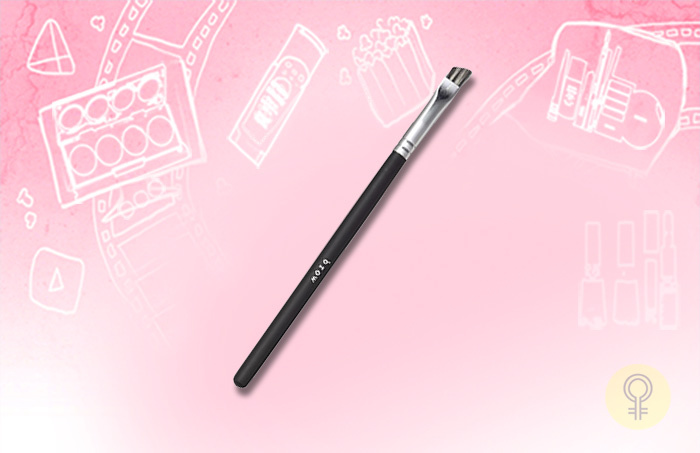 Brush refines your looks by making perfect arcs. Comb brings out the lash makeup even more beautifully and professionally. This amazing eyebrow grooming brush is offered as a part of the Bare Essentials makeup tool kit, which comes with five makeup brushes. This huge cosmetic brand offers a super refining eye brow brush that works as an applicator too. This makeup brush is used to color eyebrows and brush them to give a perfect shape. 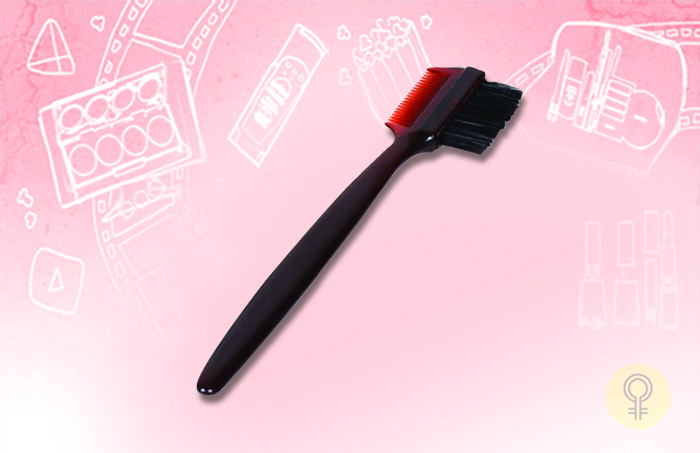 It offers the benefits of a seamless color application due to its even and fine bristles. This eyebrow brush comes with a twisted angle. 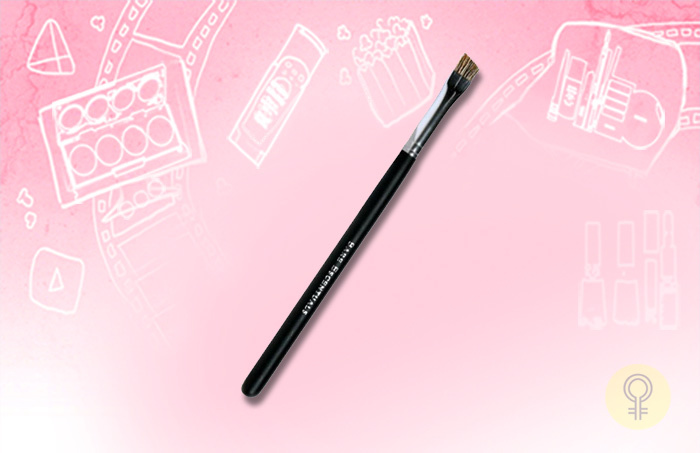 The angled brush bristles offer seamless eyebrow color application. This spectacular eyebrow brush is a grooming option for ladies who are obsessed with brow grooming and makeup. 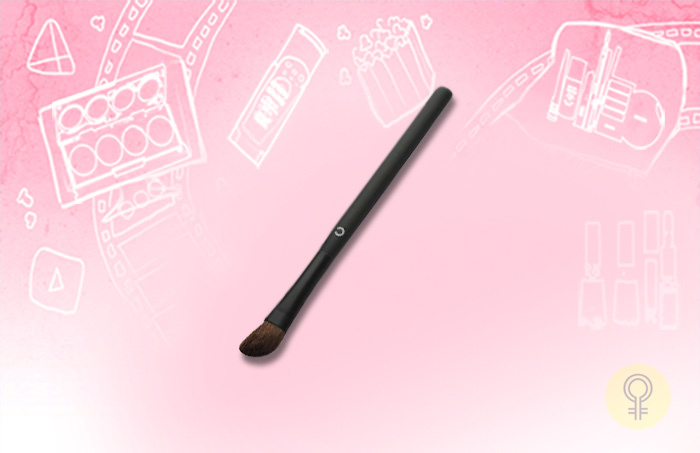 Basicare features an exclusive and long lasting eyebrow brush in its kit of makeup brushes. The makeup brushes tool kit is composed of five makeup tools in all. Amongst all those tools, the eyebrow brush needs a special mention. This sturdy brush makes contouring easy, as it offers a strong grip. The bristles stick together and do not wither away easily. This is an ideal option for people looking around for durable and affordable brow brushes. This brand offers a contouring eyebrow brush for well groomed brows in its exclusive five-piece makeup tool kit. This dual headed brow brush is a durable option for brow and lash grooming. This unique angled mac eyebrow brush is a color filling option for contouring eyebrows. It is a high quality product that offers smooth bristles for easy application. Bobbi Brown offers an angled eyebrow brush for perfect contouring. This super amazing brow brush is light. Its smooth bristles are skin friendly too. 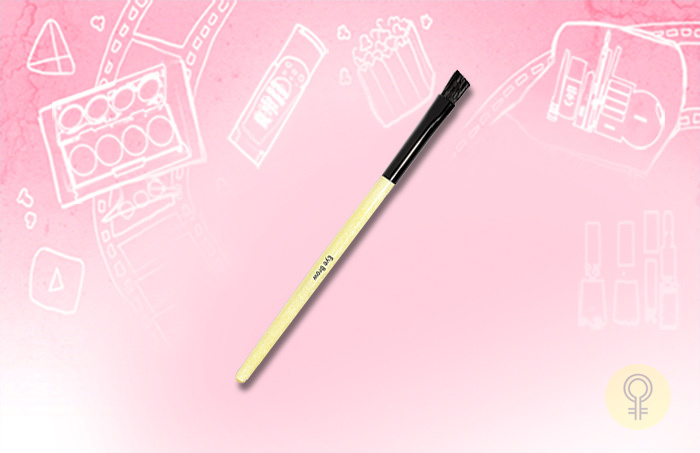 This instant polishing brow brush should be used all along the natural brow lines to keep it stylish. 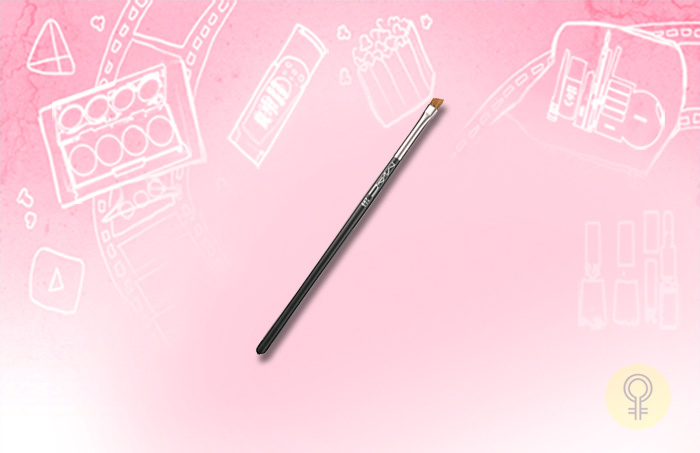 Eyebrow brushes are artistic tools that require patience for perfect contours. You must master the art of using the eyebrow brushes professionally before you step out for a party. Which brand of makeup brush is your personal favourite? Do share your feedback with us in the comment section.